If you love to pay attention to details so much, you may want to take a good look at our 20 Elegant French Bedroom Design Ideas. French designs are now getting more and more popular in bedroom decoration. Its combination of exquisite lines and culture is paving its way to people with delicate taste. The feminine touch and elegance will take you back to the time when Kings and Queens reign. 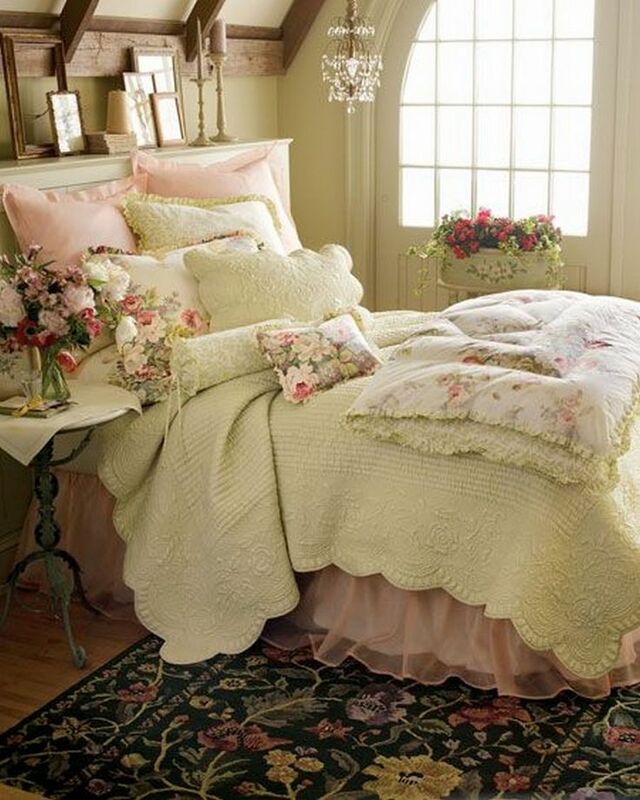 The comfort and the beauty that this design brings can make your bedroom a wonderland.